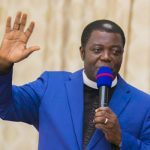 The Assin Foso Area Head of The Church of Pentecost, Apostle Sylvester Arhin, on May 11, 2018, dedicated the Assin Kyinso Assembly Community Based Church Building (CBCB) in the Assin Manso District. The Kyinso Assembly was created in 2014 from Assin Andoe Assembly by Pastor Isaac Kingsford Effisah, the then District Minister, with a total membership of 25. Brother (now Elder) Stephen Kwofie served as the first Presiding Officer, supported by Deaconess Georgina Ofori. The members initially worshipped in the house of one Mr. Solomon Anane. 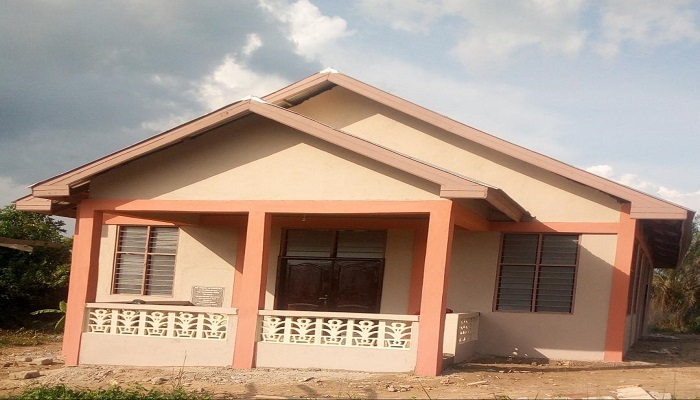 The project started in July 2016 when the Assembly received a CBCB grant of GH¢35,000, during the time of Prophet Ebenezer Kofi Appiah, the immediate past Area Head. Pastor Kwasi Bukari of Foso Station District, who preached the sermon based on Haggai 2:3 and Ezra 3:12-14, urged the congregation to remain in the Lord and make every effort to preach the gospel to unbelievers in order to win them for Christ. The Area Head, Apostle Sylvester Arhin, in his remarks, tasked the members to ensure that their children remain in the Church. “The temple is meant for fellowship; it should not be an empty space,” he asserted. He commended the Assin Manso District Minister, Pastor Emmanuel Abugre, the officers and all the members for the good work done. Pastor Emmanuel Abugre, on his part, expressed his gratitude to the Area Head for the financial support. He also commended the local assembly for their zeal which went a long way to ensure the early completion of the building. Present at the ceremony were Mrs. Regina Arhin (wife of the Area Head), the pastorate in the Area and Pastor Fred Mensah of the International Central Gospel Church (ICGC, Assin Manso District).